Joie LFC Range – Nitro - Meet Nitro. A handy travel mate designed and engineered to keep up with your child from new-born on. 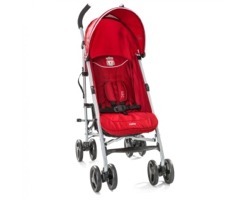 Ready to roll with everything needed to keep you and your mini strolling with ease. A portion of the proceeds of Joie and Liverpool Football Club co-branded products will go to the Liverpool Foundation to help make amazing things happen in the lives of children and youth around the world. 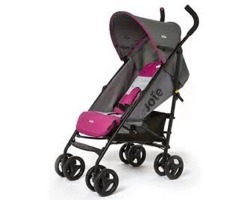 Joie LFC Range – Litetrax 4 - Meet Litetrax 4. A stylish and streamlined 4-wheeler with a one-hand fold cleverly tucked in middle of seat, just pull and presto. Suitable from birth with a 4-position mechanical recline and 2 position adjustable leg rest. 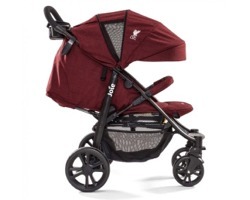 A portion of the proceeds of Joie and Liverpool Football Club co-branded products will go to the Liverpool Foundation to help make amazing things happen in the lives of children and youth around the world. 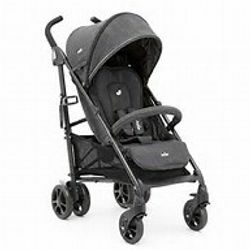 A stylish lightweight pushchair with multi-reclining seat, including lie-flat for newborns. Unique one-hand, single swift action 3D compact fold!